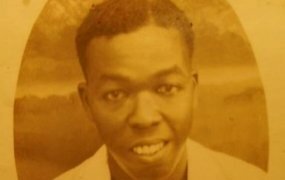 Ghana is the first black African nation to become independent from colonial rule and the country’s history books will not be complete without the story of Joseph Kwame Kyeretwie Boakye Danquah, a lawyer, historian, scholar and the country’s first opposition leader who died in detention on February 4, 1965. Danquah’s political journey started in London while he was a student at the University College of London where he was studying for a Doctor of Philosophy degree after obtaining a B.A. degree in Philosophy in 1925. 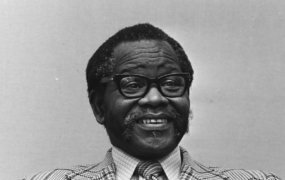 He participated in student politics while he worked on his thesis by serving as the first president of the famous West African Students’ Union (WASU) founded in August 1925 by twenty-one law students. Kwame Nkrumah was its Vice President in 1945. 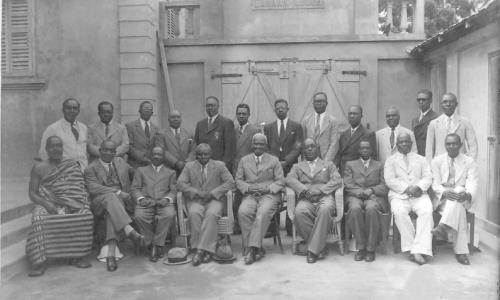 The Union was led by Nigerian students Ladipo Solanke and Herbert Bankole-Bright after they gained support from Ghanaian journalist, editor, author, lawyer, educator, and politician J. E. Casely Hayford who served as WASU’s first patron. Danquah steered the affairs of WASU which campaigned against racism and colonialism and fought for improved welfare for all African students in London. 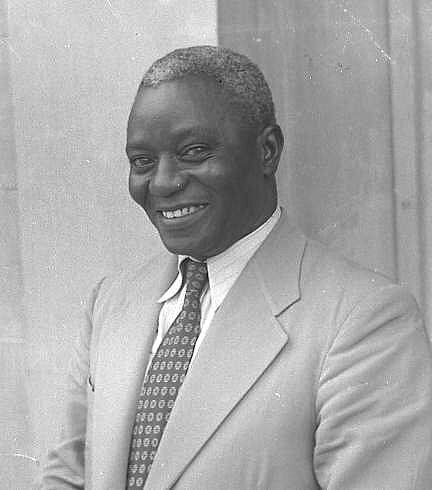 As the first editor of the newly established West African Students’ Union (WASU) magazine, Danquah also helped promote African nationalism and independence in West Africa. Danquah was called to the bar in 1926 after entering the Inner Temple. 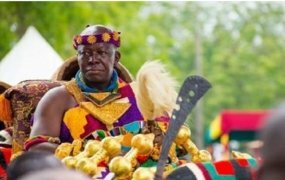 In 1927, he returned to the Gold Coast (now Ghana) to start his private legal practice, only six years after his brother, Nana Sir Ofori Atta I, sent him to Britain to read Law. J. B. Danquah’s pan-Africanist spirit was re-ignited in 1929 when he helped J. E. Casely Hayford to found the Gold Coast Youth Conference (GCYC). 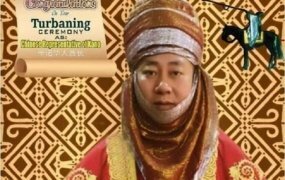 Two years later, he established the West Africa Times newspaper which was the first daily newspaper in the colony between 1931 and 1935. 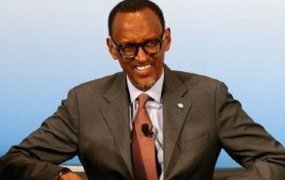 In 1935, he joined the London-based Pan-Africanist organization, International African Friends of Ethiopia, as an executive member. His fight for independence spurred him on to become a member of the Legislative Council in 1946 to fight for independence legislation. 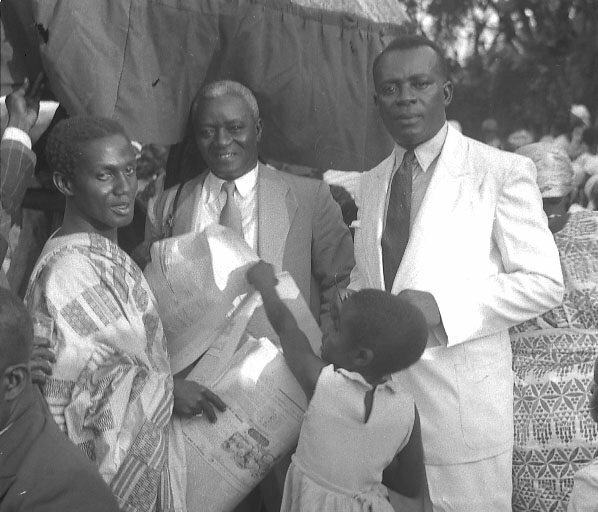 A year later in 1947, he founded the colony’s first pro-independence political party, United Gold Coast Convention (UGCC), which was made up of academics, chiefs and lawyers including George Alfred Grant (Paa Grant), a timber merchant and politician who heavily funded the party; Robert Benjamin Blay; R. A. Awoonor-Williams; Edward Akufo-Addo; and Emmanuel Obetsebi-Lamptey. Kwame Nkrumah was invited by J. B. Danquah to join the new party as general secretary after he was recommended by Gold Coast lawyer Ebenezer Ako-Adjei who had met him at Lincoln University and was familiar with his activism. Nkrumah accepted the £250 salary and the boat ticket of £100 paid for by Paa Grant from Liverpool to the Gold Coast to assume the position of General Secretary of the UGCC. Nkrumah’s invitation was purposely meant to establish the structures of the party in towns and cities across the country, a task Nkrumah executed tremendously. Barely two months after Nkrumah’s employment, there was a riot and looting in Accra as a result of the killing of some ex-servicemen who were on a protest march. 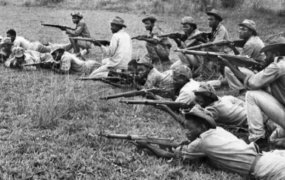 The colonial authorities pointed fingers at the UGCC and arrested six key leaders including Kwame Nkrumah and J. B. Danquah. They are popularly referred to as “The Big Six”. 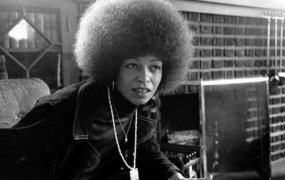 The six leaders spent a month in prisons across the country although they had not organized the protest which resulted in the death of 29 people with 237 injured and £2 million worth of property damaged. After their release, Nkrumah went back to work and mobilized political youth groups and formed the Committee on Youth Organization (CYO). He also established The Evening News newspaper to canvass more support for the UGCC. Nkrumah’s agility with people and proactiveness created conflicts over strategy with J. B. Danquah and the leadership of the UGCC who thought he was pursuing a personal agenda. Nkrumah parted ways with the UGCC in 1949 and formed the Convention People’s Party (CPP) with young people he had recruited for the UGCC. 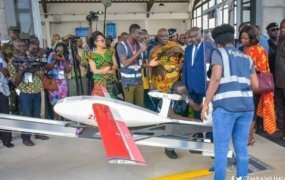 He launched it at Saltpond where the UGCC was formed and adopted the slogan, “Self Government Now,” which is an abridged version of the UGCC slogan, “Self Government Withing The Shortest Possible Time”. Danquah and other leaders of the UGCC were also attacked through publications in The Evening News with allegations of bribe-taking and other dubious practices. These actions resulted in bad blood between the two major political parties. 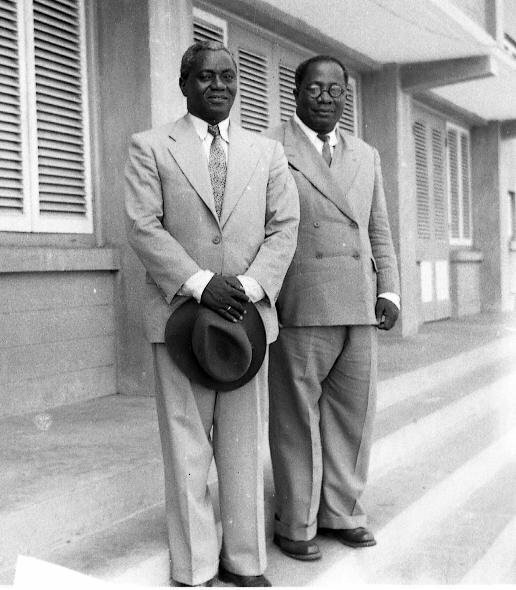 Nkrumah’s party gained more popularity than the UGCC which failed to win majority seats in the first elections for the Legislative Assembly under the new Constitution in 1951. 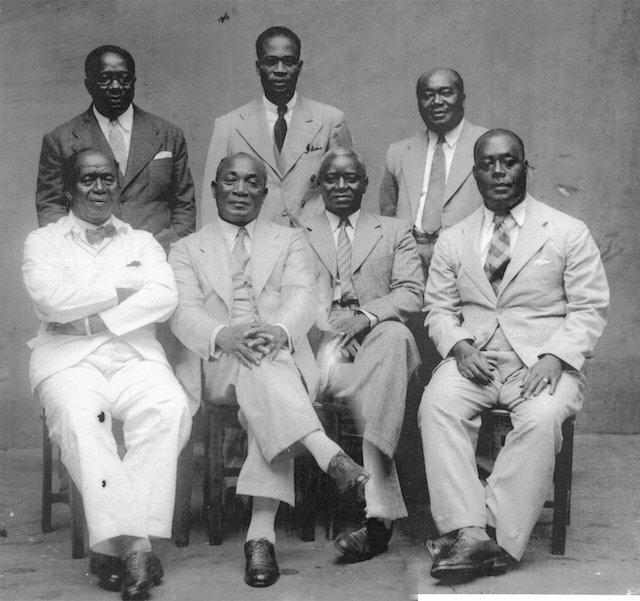 The UGCC disbanded after the poor performance and Nkrumah became “Leader of Government Business” and later Prime Minister after the country gained independence on March 6, 1957. 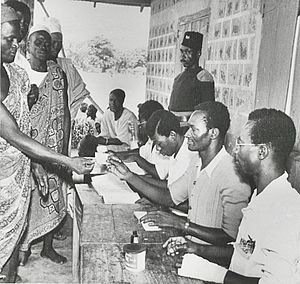 In the year of independence, smaller parties including the Ashanti-based National Liberation Movement (NLM) advocating for a federal form of government; the Northern People’s Party; Muslim Association Party; the Anlo Youth Organization and the Ga Shifimo Kpee were formed based on a regional and religious basis. All the parties merged to form the United Party (UP) in 1957 when the Government passed the Avoidance of Discrimination Act which prohibited the existence of any political grouping that was based on ethnic or religious affiliation. The opposition UP was led by J. B. Danquah who was leading the fight against the CPP’s dictatorial tendencies. The antagonism against Nkrumah and the CPP resulted in political violence in Kumasi following independence. 5,000 people were displaced and the government declared a state-of-emergency. In 1958, the infamous Preventive Detention Act (PDA) was approved by the National Assembly which saw the mass detention of members of the opposition including J. B. Danquah himself. J. 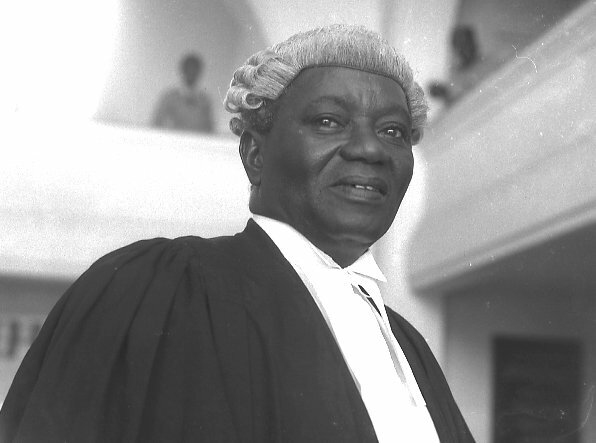 B. Danquah lost again to Kwame Nkrumah in the April 27, 1960 presidential election during which a plebiscite on the issue of Ghana becoming a republic was held. UP’s Danquah won only 11 percent of the vote and CPP’s Nkrumah became president with 89 percent of the vote. After the proclamation of the Republic of Ghana on July 1, 1960, labour strikes and demonstration hit the country and on October 3, 1961, J. 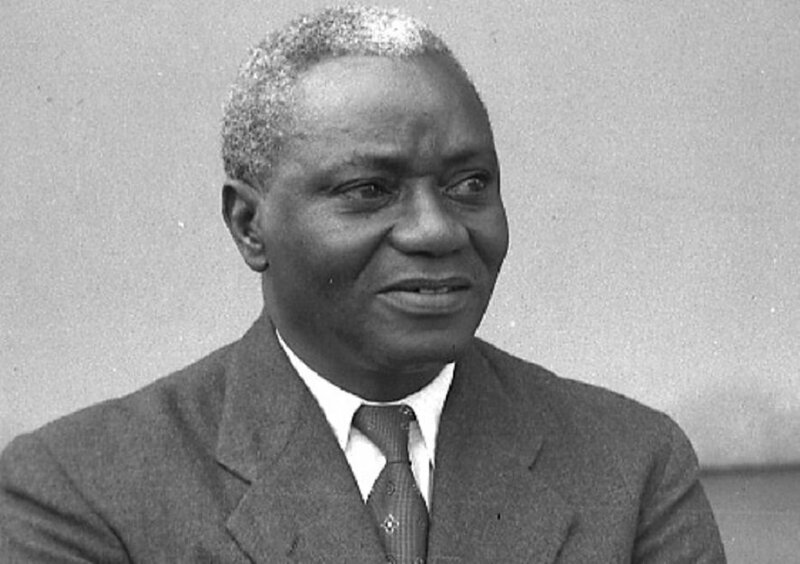 B. Danquah and 63 other opponents of Nkrumah were arrested and detained under the PDA. J. B. Danquah was released from detention on June 22, 1962, and continued his strong opposition to the CPP government and Kwame Nkrumah who had survived a series of bombings and assassination in the face of heightened dissent. Opposition leader, J. B. Danquah, was arrested again and imprisoned at the Nsawam Medium Security Prison on January 8, 1964, for allegedly plotting to overthrow President Nkrumah. Three weeks after his detention, a referendum was held for a one-party political system and it was massively supported by voters. 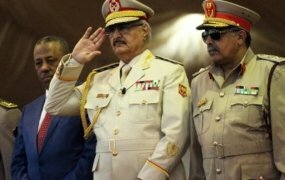 A year after his detention without trial, J. 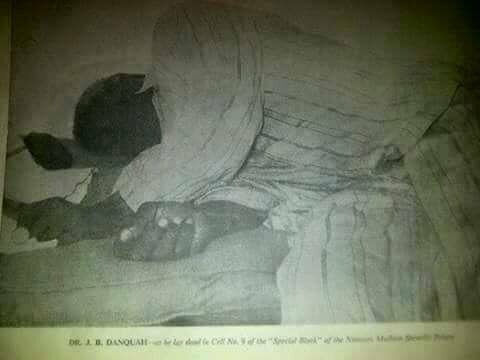 B. Danquah died from a heart attack in prison on February 4, 1965. His legacy is being carried on after 54 years in 2019 by the ruling New Patriot Party which is led by President Nana Addo Dankwa Akufo-Addo, J. B. Danquah’s nephew. Below is one of the many letters he sent to Nkrumah while in prison demanding for his release.